XYStuff has a new product testing opportunity for their members! 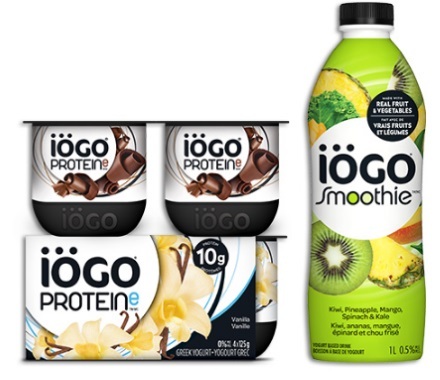 100 Canadian men will be given the opportunity to try IÖGO products! Applications close on April 9, 2017. If you're a woman that wants to try this, check out Chickadvisor's IÖGO Product Review Offer here.